For stunning eyes, talk to us about our stunning range of premium quality lashes and accompanying eye treatments. 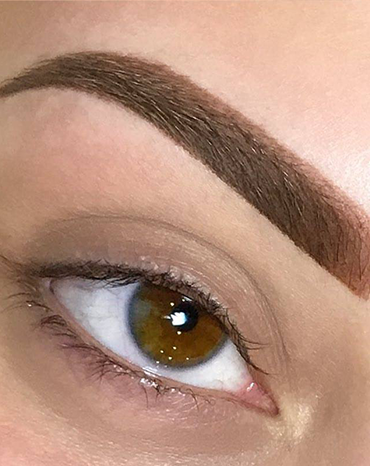 Our experienced and fully qualified lash experts Fiona and Monica can advise you on the best lashes for your eyes and whether you want dramatic eyes with full, fluttery lashes or an enhanced, but more everyday look that will open your eyes yet still look beautifully natural, we have the right lashes for you. 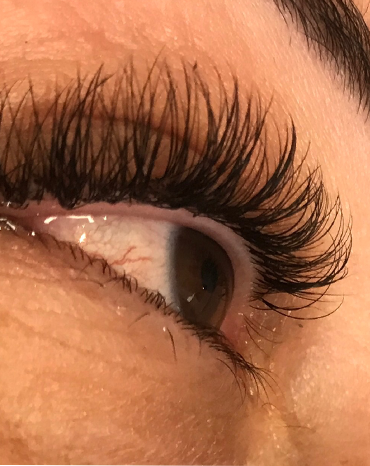 Lash application can take between 1-2 hours for Hollywood lashes and up to 3 hours for Russian lashes depending on whether you want a natural, enhanced or dramatic look. Comfortable and designed to feel just like your own eyelashes, you’ll add volume and length, without the need for mascara. They are also waterproof and weatherproof (please wait 24 hours before swimming or showering after your lash extensions) but we always advise you take care when washing or wetting your face to avoid rubbing your eyes. The lashes will fall out when your natural eyelash grows out, without damage to your eyelashes. We also have accompanying eye treatments, including threading, Hi Brow and eyebrow tinting to enhance and compliment your lashes. All our eyelash and eye treatments are applied with total precision and care. Patch test is required 48 hours prior to treatment.